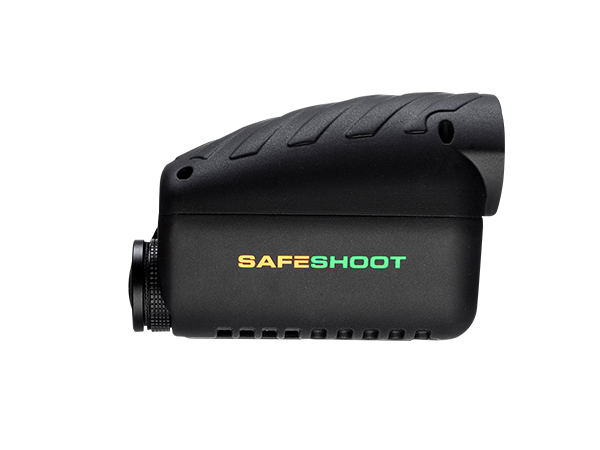 SafeShoot is a unique device that makes sure that there is no one standing between you and your target. 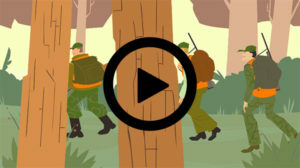 SafeShoot is an automatic system that assists in preventing friendly fire without changing the behavior of firearm users. 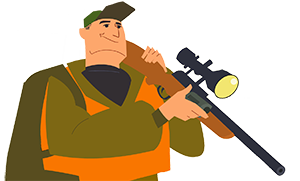 Our products are applicable to various hunting weapons, spotters, unarmed defenders and dogs. SafeShoot uses an algorithm based on sensor fusion of RF communication, MEMS sensors and GPS. It measures the relative distance and barrel direction of all devices in the area. 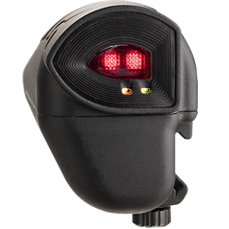 If a safety issue is detected, the red light and optional auditory alarm alerts shooters immediately and automatically. 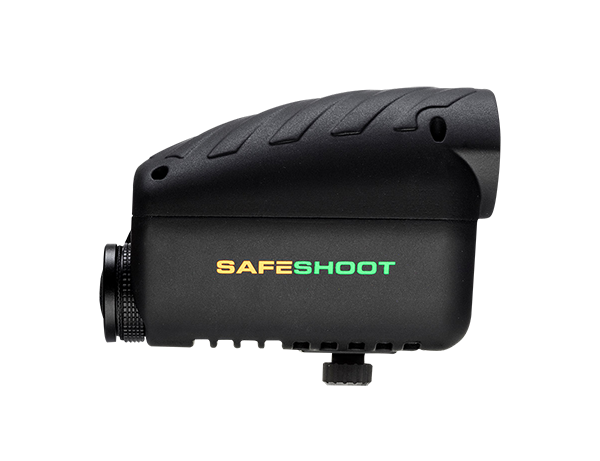 The SafeShoot device just requires a simple rifle mount using a picatinny attachment. Upon taking aim, the system will immediately and automatically alert shooters when they are at risk of a friendly-fire accident. Ready to shoot? Shoot! The devices allow you to take the shot with the knowledge that your surroundings and line of sight are safe. The Shooter device, for armed party members, easily attaches to most firearms. 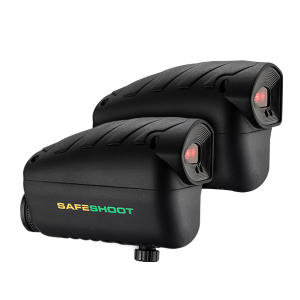 Package includes: SafeShoot Shooter Device and two batteries. Canine companions wear the Dog Defender device via a SafeShoot Harness. 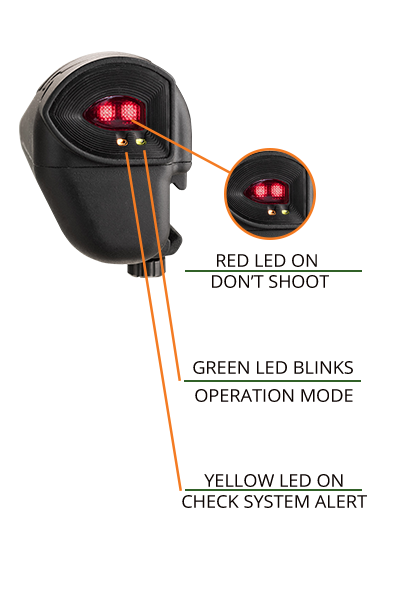 Package includes: SafeShoot Dog Defender Device, Harness, and two batteries. 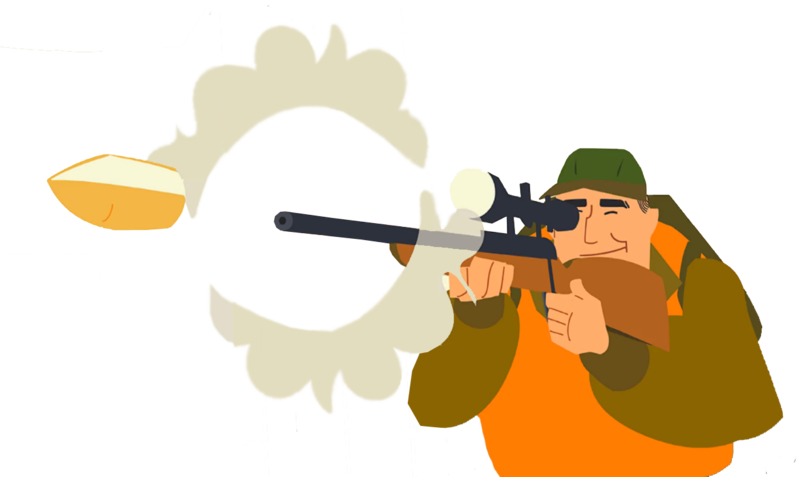 SAFESHOOT will alert the shooter when a friendly target is in the line of fire. The SAFESHOOT Dog Defender package comes in two sizes, medium and large, to suit most companions. 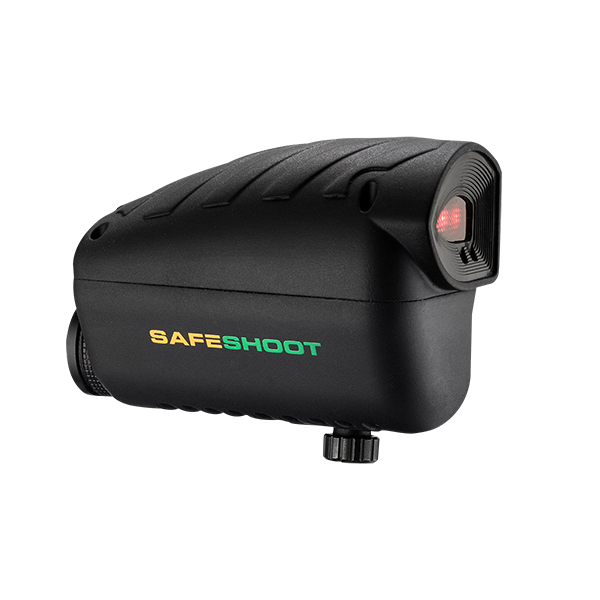 SAFESHOOT works in all weather conditions, no line of sight needed. Red light and audio alarm. SAFESHOOT has two different devices. One is for shooters and the other is for dogs, attached to a harness. Provides system’s position by receiving information from GPS satellites. An array of MEMS sensors is used to measure the barrel direction of the different devices. All devices in the group share information using RF communication. 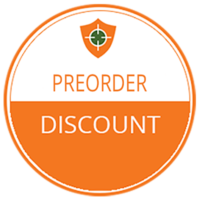 Be the first to go safe by reserving your SafeShoot device during the preorder period and enjoy $200 off of the retail price. The SafeShoot Dog Defender Harness comes in 4 sizes to suit all dogs, or as a SafeShoot backpack for humans! 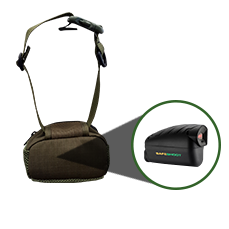 The SafeShoot Defender Device is best used in conjunction with the Dog Defender Harness or SafeShoot backpack. SafeShoot cannot guarantee effective performance if the device is not stored in a SafeShoot authorized harness or backpack. SafeShoot Dog Defender comes in 2 sizes Medium and Large to suit various dogs. Our most popular product, the washable SafeShoot Harness, comes in four sizes to suit all dogs or a backpack for personal wear. 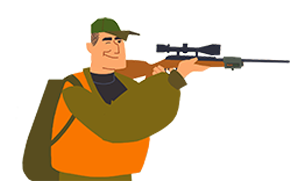 The Defender Device mounts securely on the back of the harness and seamlessly joins the network of other hunters and companions in the area. This is not a standalone device. 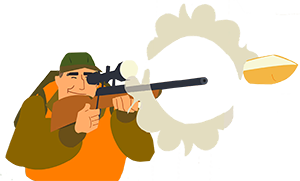 The SafeShoot Defender requires at least one SafeShoot Shooter device in the network to function. 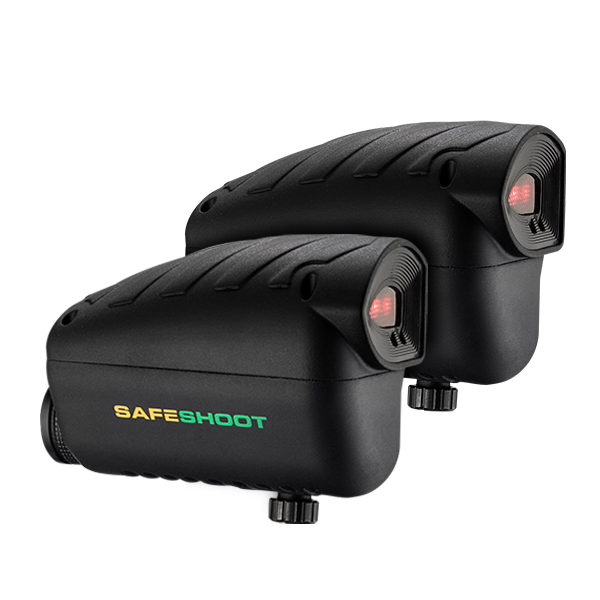 SafeShoot Shooter includes 2 Batteries, night filter/cover and protective case. 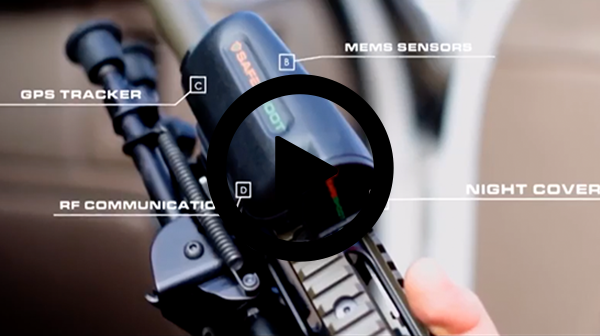 The SafeShoot Device attaches to most firearms via a picatinny rail. 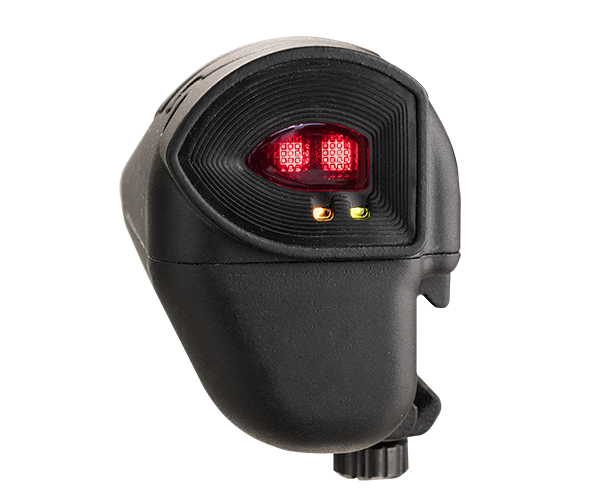 The LED display and toggleable alarm will alert the gun user whenever there is another SafeShoot device down range. 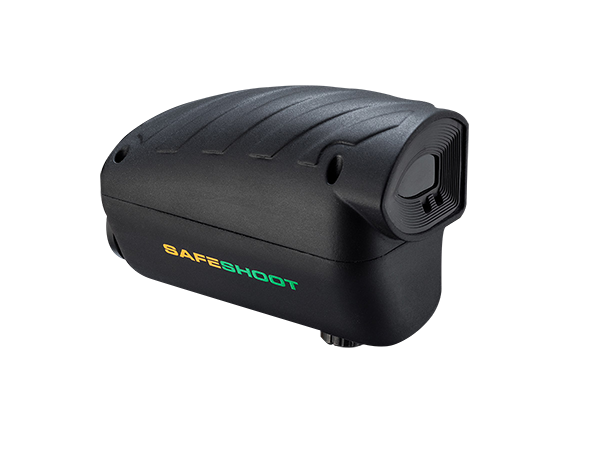 Weighing in at only 6.1oz, SafeShoot offers safety without compromising the performance of the shooter. 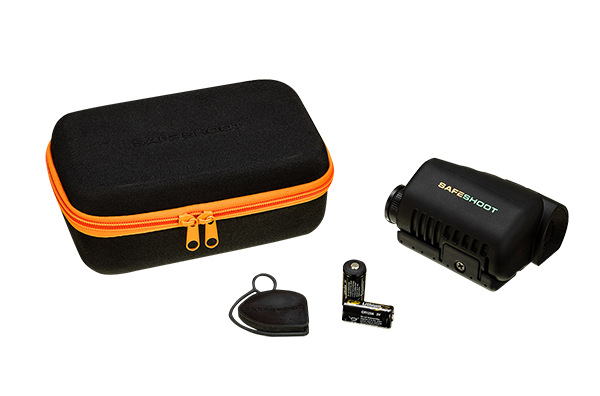 When you and your friend are out in the field, help protect each other with two SafeShoot Shooter Devices. 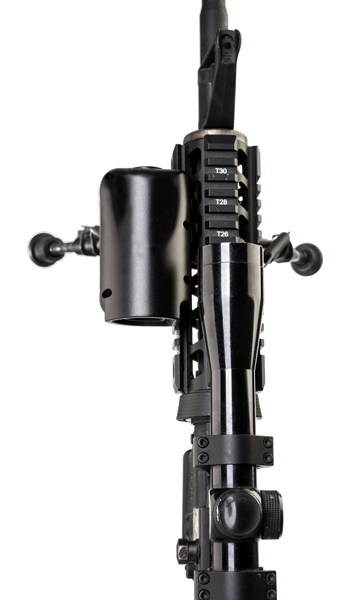 Easily attached to your gun, our Shooter Device will alert you when other devices in the area are in your line of site. SafeShoot works up to 900 Yards and doesn’t need line of site! Protect your beloved companions with SafeShoot. 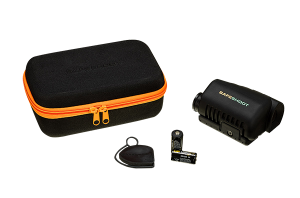 Our Shooter and Defender Package comes with a single Shooter Device and a Defender Device with case. The SafeShoot network integrates up to 100 nearby devices, forming a relay to connect to further devices. Don’t forget to take advantage of our special presale pricing! Protect more of your beloved companions with special package pricing for SafeShoot. Our “Shooter and Defender” Package comes with a single Shooter Device and a Defender Device with either a dog or human Harness. The SafeShoot network integrates up to 100 nearby devices, forming a relay to connect to further devices. In this way you can protect even your furthest-running dogs. Don’t forget to take advantage of our special presale pricing! Sign up for our newsletter to receive the latest updates and news from SafeShoot, and a special coupon for $25 off!